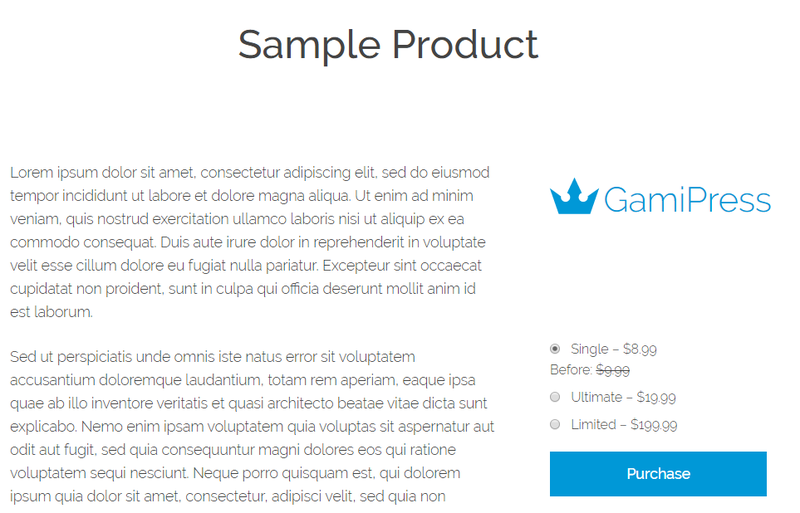 WooCommerce Discounts adds the paratemer downloads_discounts to the [gamipress_achievement] shortcode which accepts yes and no as value. 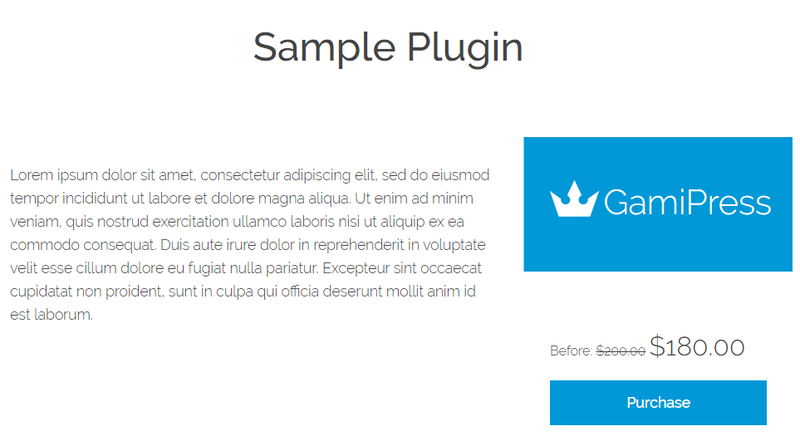 By default this parameters is setup as yes. 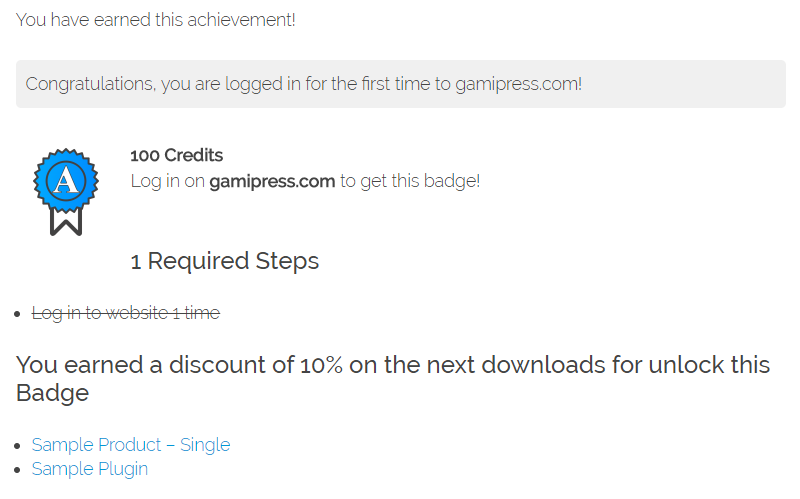 Also, on the GamiPress: Achievement widget will appear the Show Discounts option to let you enable or disable it.